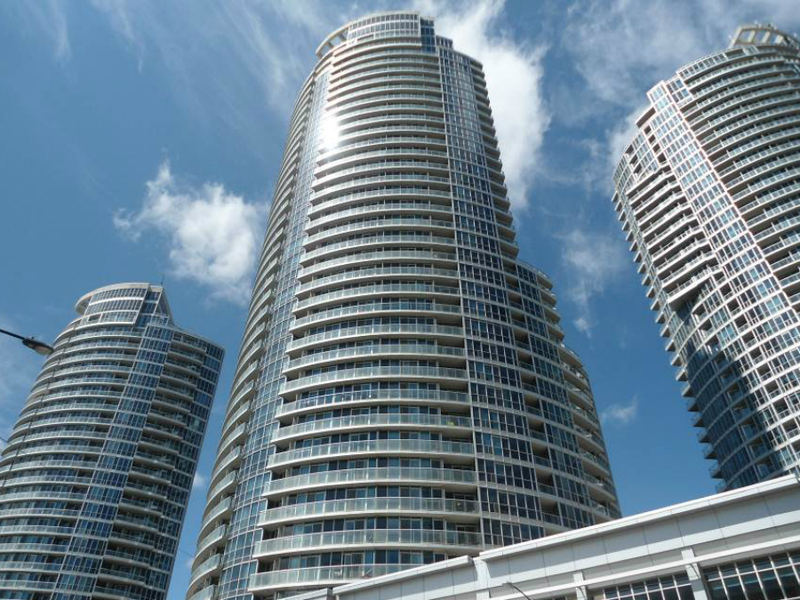 We’ve completed Reserve Fund Studies at the Waterclub Towers, a 37 storey, 431 unit condominium located in Toronto, since 2005. The Reserve Fund Study includes a comprehensive visual assessment of the accessible common elements to establish the required repair and/or replacement schedule. Ask us how we can help with your next project. Call toll free 1-888-348-8991.